Thankfully, the Midsomer Murders faced by Inspector Barnaby are fictional, but the villages and market towns seen in each episode are not. Location teams spend hours finding period properties in locations full of character and charm, the real stars of the show. 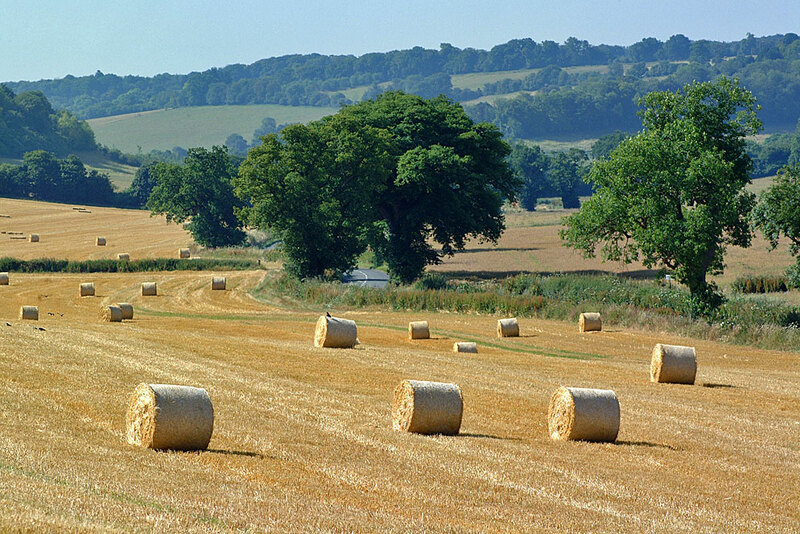 These two self-drive trails pass through Oxfordshire’s Midsomer Murders countryside, an area easily accessible from the M4 and M40. …takes in Causton Playhouse and Badgers Drift Primary School, as well as opportunities to enjoy manor houses, village pubs, museums, river trips and a steam railway. It covers Henley on Thames – Nettlebed – Wallingford – Moulsford – Goring – Mapledurham – Rotherfield Peppard/Rotherfield Greys – Henley on Thames (total drive time approximately 3 hours). …takes in Midsomer Newton Museum and Causton Library, as well as pubs, churches and shops filmed for the series; with options to visit the gardens and nature reserves set in Midsomer countryside. It covers Dorchester – Wallingford – Ewelme – Watlington – Lewknor – Aston Rowant – Chinnor – Thame – the Miltons and the Haseleys – Dorchester (total drive time approximately 3.5 hours). 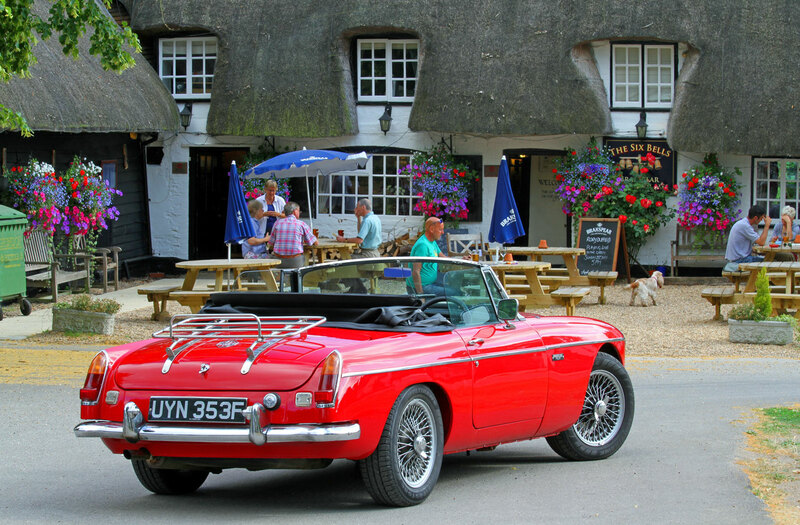 Download a copy of the VisitMidsomer Driving Trails. We recommend taking an overnight stay to stop, eat and enjoy the routes at your leisure. Linger a little longer – take your pick of places to stay and things to see in South Oxfordshire. Another driving tour can be found at the Visit Chilterns page, or try Midsomer by river. Then why not take a guided/escorted Midsomer Murders tour. Travelling without a car? Rail and bus routes to the area lead to many walking and cycle paths.